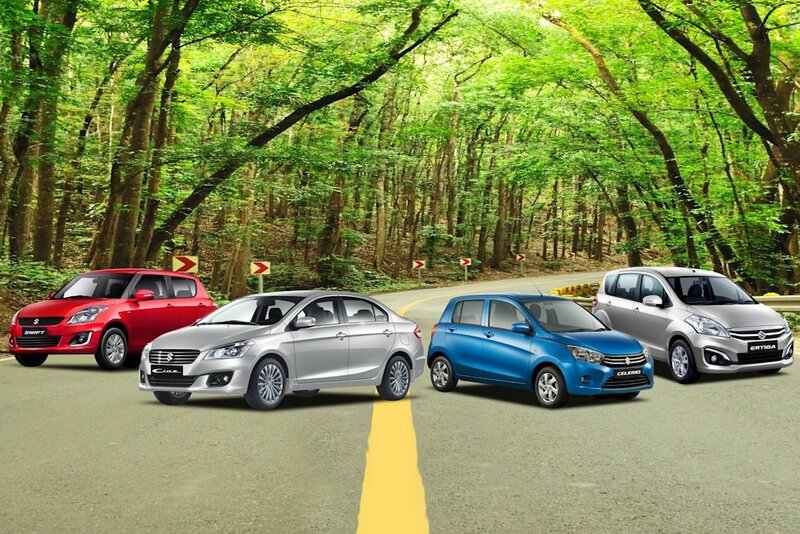 Whether it is a quick escape to the renowned mountains of Baguio, a surfing adventure in La Union, a long drive to the historic Fort Ilocandia, or a mere stopover in Tagaytay, you will find a great road companion with Suzuki vehicles. 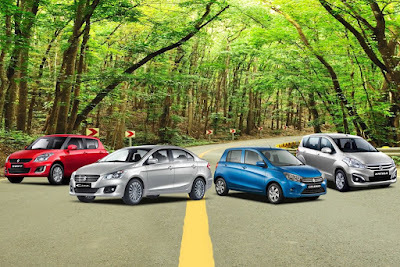 With 3 of its vehicles making it to the top 5 Overall Gasoline Category chart of Department of Energy (DOE)’s Euro-4 Fuel Economy Run last year, namely the Suzuki Celerio CVT 29.14 km/L (1st Place), the Suzuki Ciaz AT 27.94 km/L (3rd Place) and the Suzuki Celerio MT 27.70 km/L (5th Place), pioneer compact car manufacturer Suzuki Philippines is able to reinforce its commitment to boost Filipinos’ love for travel. Invite more family and friends to a road trip in the roomy 7-seater Ertiga. Combining the agility of a compact car and the spaciousness of a family car, the Ertiga will surely come very handy during outings. Its sleek yet comfortable interiors will provide passengers with the convenience and entertainment necessary for long drives. The Ertiga, which exudes elegance, boasts a keyless push start system, user-friendly multimedia Android touchscreen, Bluetooth, Wi-Fi and USB connectivity with hands-free. Equipped with a relatively spacious cabin and sleek interiors packed with a touchscreen entertainment system, the Swift is undoubtedly one of the best travel companions you will ever have. If only Suzuki could put a turbo diesel to the Jimny, then that will be the goose that lays the golden eggs in their backyard. When is the coming of this glorious day for it's fans? Suzuki should also bring in the All New (and returning to its roots as a compact CUV) Vitara to compete with the ecosport. Ecosport is lording it over the mini CUV category. With the right pricing, the Vitara should be able to compete with the troublesome Dual Clutch transmission of the ecosport. The top of the line Vitara has a 1.4L Turbo btw.